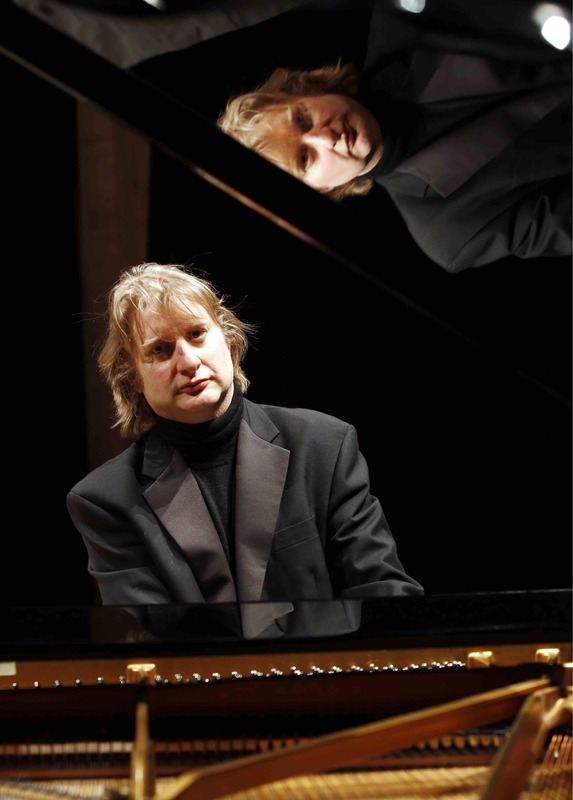 A prize-winner of both national and international competitions, the Czech-German pianist Béla Hartmann has established a reputation for lively and individual interpretations of a wide repertoire, ranging from Rameau to Jörg Widmann. Schubert, Mozart and Beethoven form the core of this extensive range, and he was both prize-winner in the International Schubert Competition, Dortmund (1997), and winner of the Beethoven Medal of the Beethoven Piano Society of Europe (1995). In 2000, he was a semi-finalist at the Leeds International Piano Competition. In 2005 Béla Hartmann performed the complete piano sonatas and dances by Schubert, in a series of eight recitals at Steinway Hall, London. Other programmes include the complete first book of Bach’s Well Tempered Clavier, works by Dvorak and Smetana and contemporary composers such as Birtwistle, Berio and Petr Eben. Béla Hartmann had also performed widely on fortepianos. He has given recitals at prestigious venues in London, across the UK and Europe, as well as in the U.S.A., where he appeared at the Carnegie Recital Hall, New York. Concerto performances include concertos by Brahms, Prokofiev, Dvorak, Beethoven and Mozart. Béla Hartmann is also a keen musical essayist and has published both in print and online on areas such as performance practice and artistic identity.